You can order easily and quickly on the Cavallaro Napoli website. When you place an order on weekdays before 4pm, we will ship your order the same day. Please note that because of the large amount of orders in December, the delivery of your order can take up to 1 or 2 days longer. 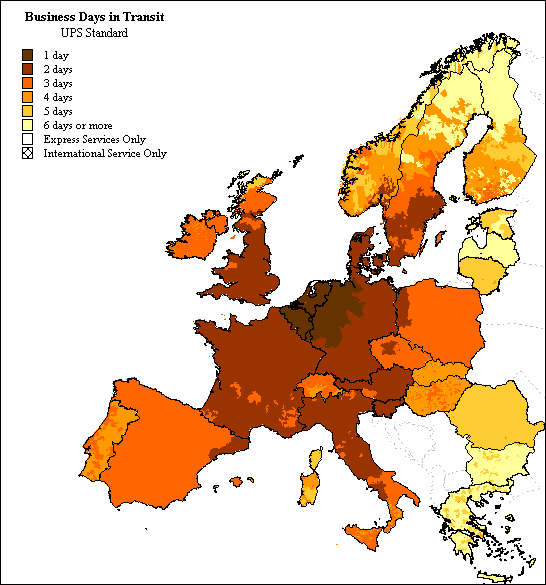 Within The Netherlands, we deliver all orders with PostNL. For our accountmembers, all shipments within the Benelux are free! For customers without an account, the shipping for orders over €150 is free. For every other order, we charge €4,95 for shipmens within the Benelux.. Packages can only be delivered to residential addresses, not PO box addresses. We strive to deliver your order within one to two working days. When you place an order on weekdays before 4pm we will send your order the same day. As soon as your order leaves our warehouse, you will receive an email with a Track & Trace code that will allow you to track the status of your shipment. If a package cannot be delivered because no one is home, as a standard policy, it will be left with your neighbours. If the parcel also cannot be delivered to your neighbours, the deliveryman will post a note through your door with a ‘not home’ code. With this dedicated code you can then go to the website and click ‘My package’ to make a choice for an alternative time (or destination) for your parcel to be delivered. If you or your neighbours aren’t home for the second delivery attempt, you can pick-up your package with the delivery note from your nearest PostNL Post offices. You have about three weeks to do this before the shipment is returned to the sender. To pick-up your parcel, you will need to identify yourself. All deliveries abroad will be sent with UPS. Packages can only be delivered to residential and business addresses, not PO Box addresses. The delivery times per country can be found in the below chart. For our accountmembers, all shipments within the Benelux are free. For other orders, we charge shipping costs depending of the shipping country.